Petition: Tell Gov. Justice: End Greyhound Racing in West Virginia Now! | "OUR WORLD"
Petition: Tell Gov. 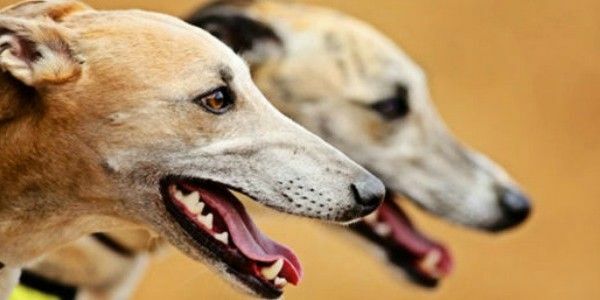 Justice: End Greyhound Racing in West Virginia Now!